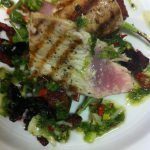 At Fish & Co. the sustainable seafood cafe we use a number of species that have full certification from the Internationally respected Marine Stewardship Council. We have been waiting a long time for our special shipment from Alaska. Finally, it has arrived. 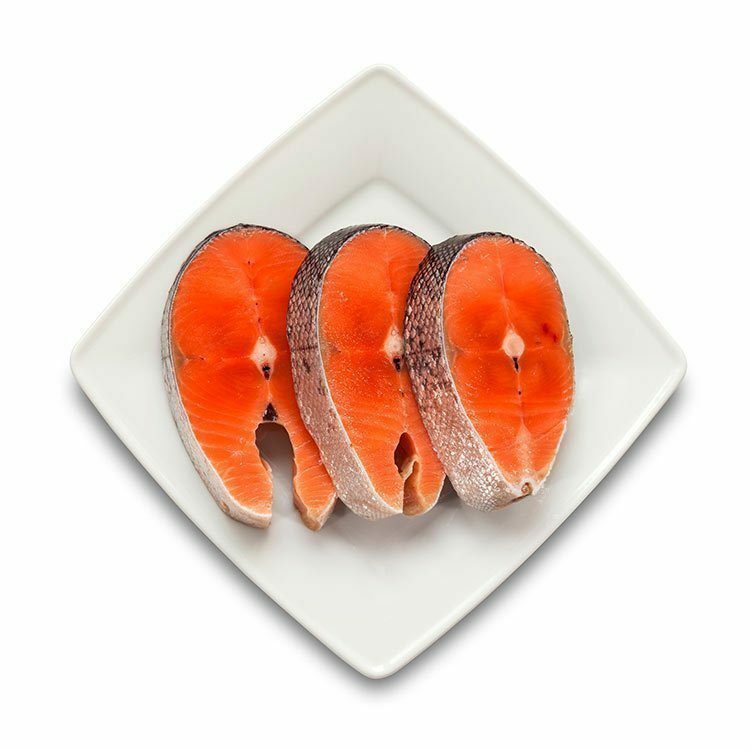 Wild caught Alaskan Sockeye Salmon is hitting the pans at a rate of knots. This is amazing fish with MSC certification. The flesh is a deep orange colour that has to be seen to be believed. This is due to vast quantities of prawns, shrimp and shellfish. Alaskan Salmon is deemed as a very Sustainable fish species for a number of reasons. The fishery has full sustainable certification from the Marine Stewardship Council. This internationally respected eco-label ensures that there is full traceability in a chain of custody that the fish is from wild caught sustainable sources. Many of the salmon fisheries are run by Inuit Indians who employ thousands of years of respect for the salmon to some modern fishing methods to ensure that there will be plenty more fish in the sea in generations to come. Only 50% of the salmon stock is fished, allowing the remaining fish to run the rivers and spawn.